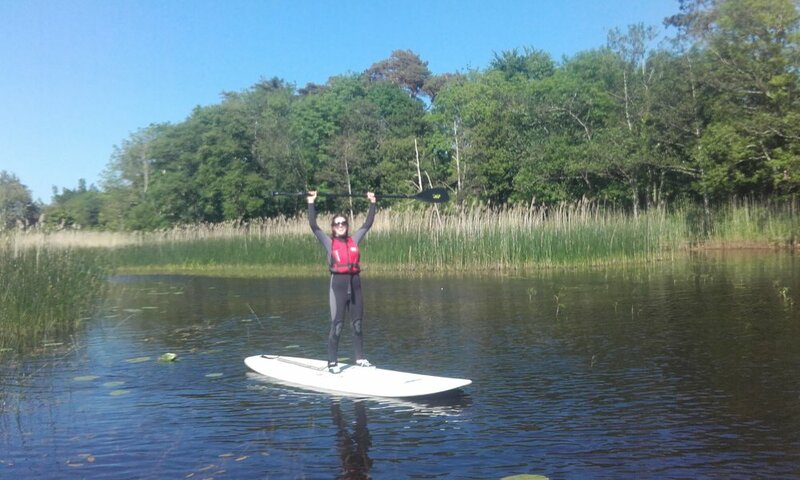 SUPing is one of the fastest growing sports in the world and an ideal, fun and easy way to get around the waters of Co. Mayo. We provide wetsuits and buoyancy aids along with professional tuition with fun and games on the water. 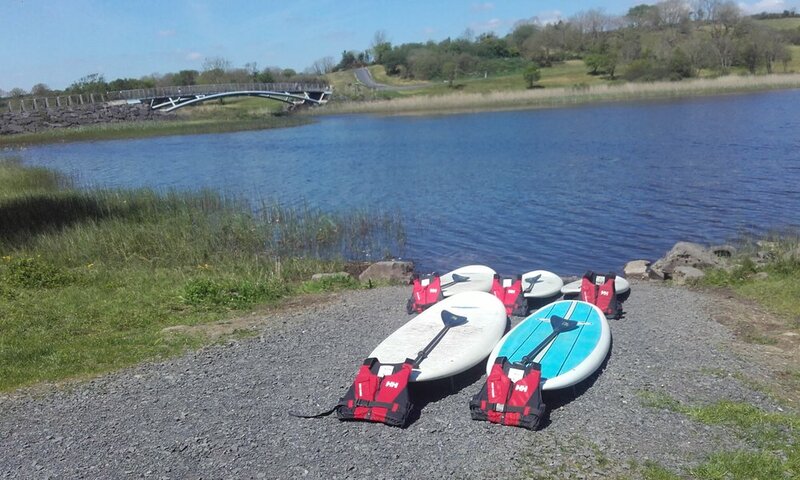 Have a group special occasion like a birthday you wish to celebrate why not jump on board Mayo Adventure Experience's Monster SUP for 90 minutes of fun, excitement and everlasting memories. You can also fill out the enquiry form and we will get back to you once we are off the water from our last adventure.